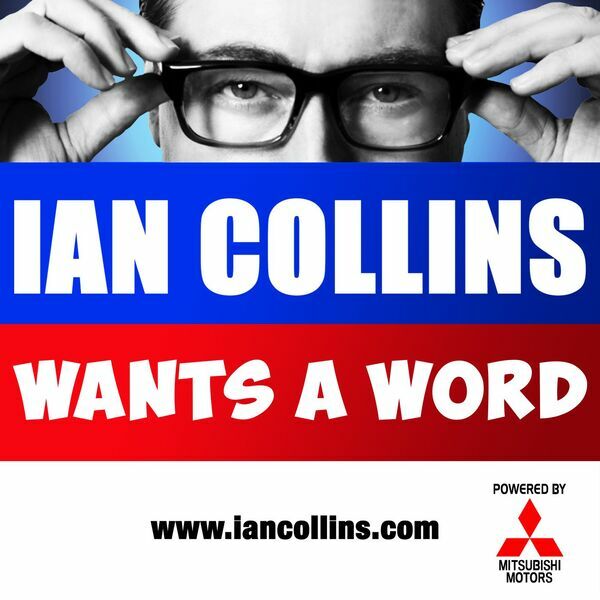 Ian Collins Wants A Word - Ep 89 - LIQUID MEAT! Description: It's a whopper of a flame-grilled podcast, with YOUR feedback via social media and email... and that's it! Find out more inside! Slow cook @iancollinsuk on Twitter. @sideshow_kev is just gristle. It's a whopper of a flame-grilled podcast, with YOUR feedback via social media and email... and that's it! Find out more inside! Slow cook @iancollinsuk on Twitter. @sideshow_kev is just gristle.